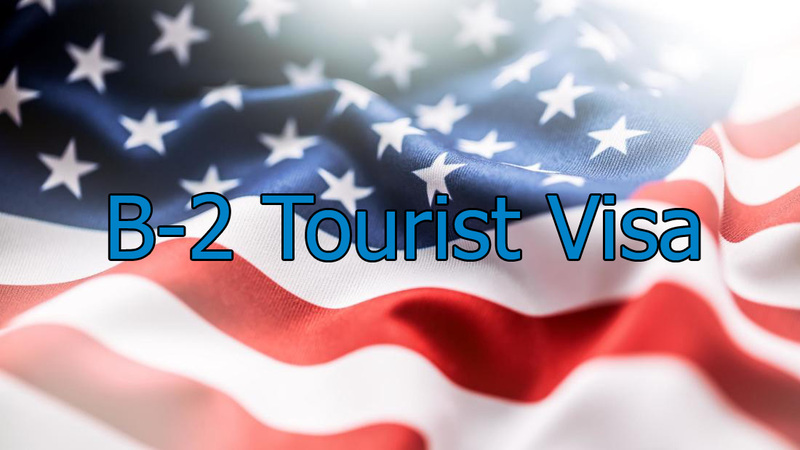 The B-2 visa is intended for tourism, visiting relatives and friends, health treatment, attending conferences, and meetings. This is also suitable for dependents of holders of some other types of visas. You do not need to apply to USCIS (U.S. Citizenship and Immigration Services), everything is decided in the consulate. You do not need a sponsor. Visa B2 is easier and faster to get than other non-immigrant visas. Who can apply for B2? A foreigner planning a trip to the U. S.
To visit friends and relatives. Get medical diagnosis or treatment. In order to attend conferences, congresses of public organizations. That your intention for entering United States is tourism. You have strong connections in your country in the form of property, family, or permanent employment. You are not traveling to the United States to provide services or do business in favor of an American employer. You have enough financial resources to pay for the trip, accommodations, and running costs. If you do not have enough money, then you must provide proof that you have a sponsor who will bear the costs. To read more about B-2 please see this detailed information provided by the U.S. Department of State and U.S. Citizenship and Immigration Services. Gasana Law Firm can help with B2 Tourist or Business Travel visa. Contact one of the best Immigration Attorneys in Houston.